From heavy weight turnouts to fly rugs and summer sheets – however big or small your horse rug repair is we can fix it. A selection of areas we currently provide rug cleaning and repair services. 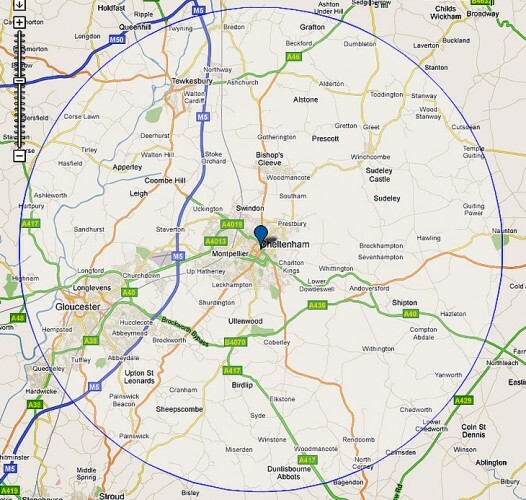 If you area isn’t listed it doesn’t mean we do not cover that area. Please contact us to arrange pick up. Call Nicky on 07815 322429 to arrange collection or to discuss your requirements. Collection from further afield can be arranged – please call Nicky on 07815 322429 to discuss.